Hailing from England, across the sea from the Norwegian heartland, Primitive Graven Image bring the true black metal feeling into 2006. With booming drums, icy guitars, hellish vocals and brooding dark atmospherics, this music is made for black metal fans, by black metal fans. Brothers, Dokkalfur and Ljosalfur are the heart and soul of the band. Having both grown up listening to all kinds of metal they have one collective mind when it comes to the realms of music. 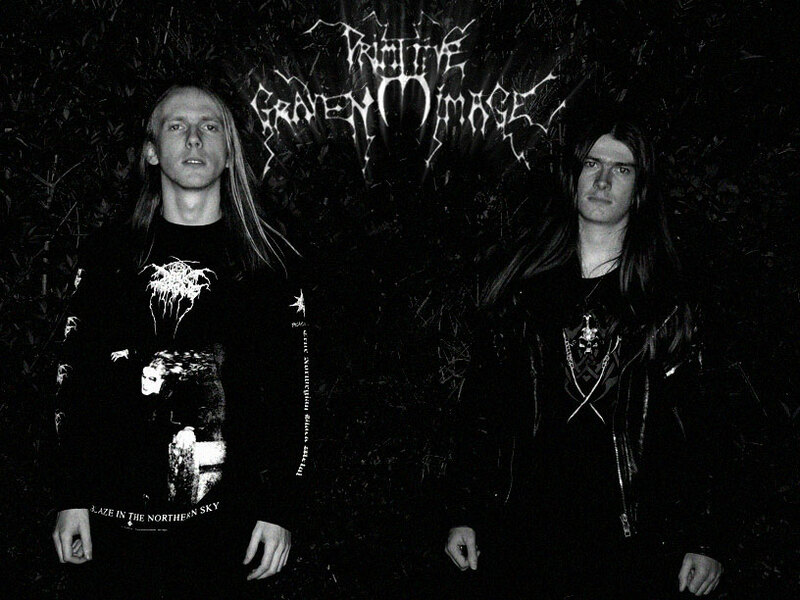 Primitive Graven Image serves as an outlet for the Black Metal feeling within them. And to them, that IS Black Metal. A feeling. Nothing more, Nothing less. The band it’s self is relatively new, and have already been signed to Open Grave Records, with their first full length album set to come out some time in 2007! In the mean time, Primitive Graven Image is ready to unleash its first collection of recordings to the world! 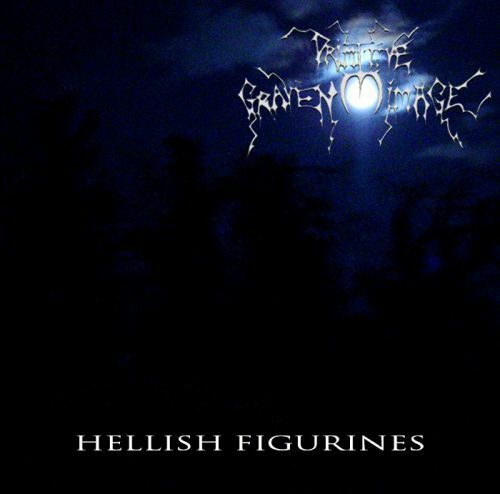 This piece entitled ‘Hellish Figurines’, combining primitive, thrashing black metal with ambient and atmospheric passages, sums up the band perfectly and is available online for free. Hellish Figurines needs to reach as many people as possible!